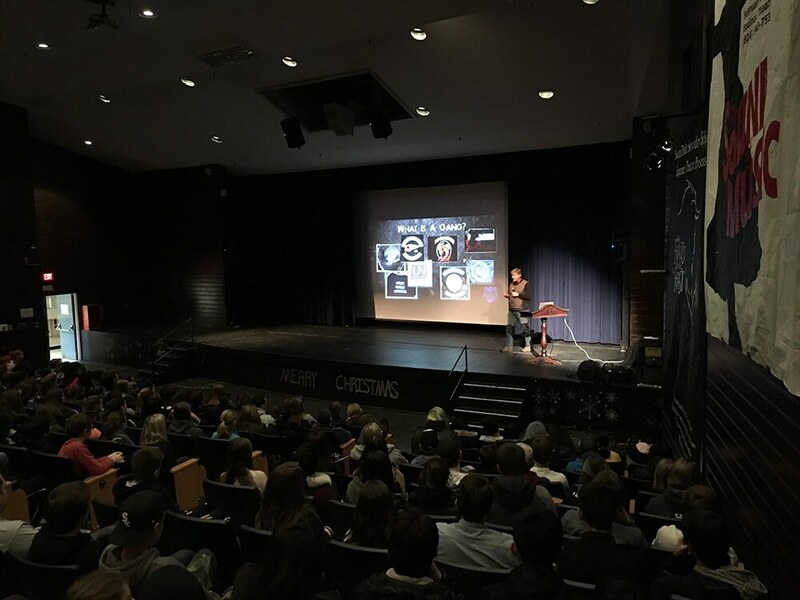 The Truth About Gangs presentations provided by Odd Squad police officers are multi-media and reality-based, drawing on years of experience the officers have in dealing with Gang issues while working in Vancouver and the Lower Mainland area. Audiences for these presentations range from elementary school through to university age students, community groups, parents, and at-risk youth. Presentations are age-appropriate. Recently Odd Squad has incorporated presentations on "Girls in Gangs" dealing with females who may be drawn into this lifestyle. Odd Squad also works with recovered gang members who can assist in reaching out and better connecting with at-risk youth. Officers are available for a detailed question and answer period following the educational presentation. Our Q&A comes highly recommended. Provide youth with the tools, resources and knowledge on how to avoid the dangers of the gang lifestyle. With the assistance of students and youngsters previously involved in the gang world, our subjects will be exposed to numerous stories/experiences involving them with gang members. This initiative will be delivered through in-person presentations by the members of Odd Squad Production. Our film series - "Gangs and Guns", "The Wrap Project", and "OSP Gang Modules" can be utilized to supplement the in-person presentations as teacher or parent resources. Follow up resources and referrals will be provided as needed. Interested to Learn more about our Gang Education Presentations? Write to us and we will contact you soon.